Greetings, Arsians! Courtesy of our partners at TechBargains, the Dealmaster is back with a whole bunch of deals to help get you through your Thursday. Today's featured items are all about gaming. We've got a Playstation 4 Arkham Knight bundle for $369.99—that's $80 off, a years worth of PlayStation Plus for $39.99—that's $10 off, and for you PC gamers, an Alienware Tactx Laser Gaming Mouse with a $25 dell gift card for $44.99. 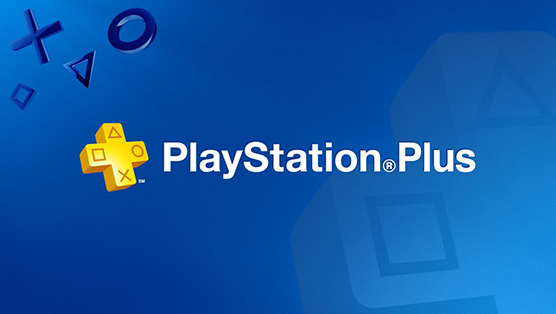 Sony PlayStation Plus 12-Month Subscription for $39.99 (list price $49.99). Sony Playstation 4 Batman: Arkham Knight Bundle for $369.99 (list price $449.99). [Rebranded Logitech G9X] Alienware Tactx 5000dpi Laser Gaming Mouse + $25 Dell Gift Card for $44.99 (list price $79 - use 10% code 8$4T4X5Q4435VN).